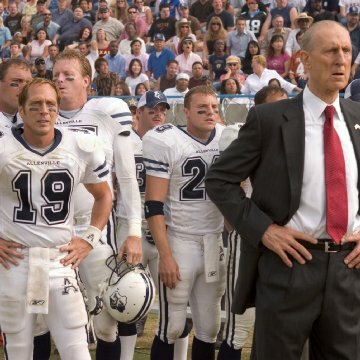 Taglines: It was hard to put a team together... until they found out who they were playing. Filming of the football game occured during El Camino College's fall semester. As a result, the stadium set stayed up during El Camino's home football games. Some of the extras in the crowd during the stadium scene are El Camino College students. 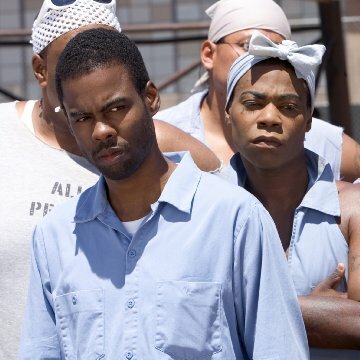 Errors made by characters (possibly deliberate errors by the filmmakers): Lena calls Walt (Patrick Bristow) "Patrick". It shows up as such on the DVD subtitles. 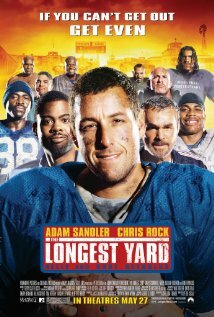 Take it for a stand alone movie..
Don't compare today's comedy version of "The Longest Yard" to the old with Burt Reynolds. Today's is good and effective for what it is, a comedy film with a bit of action interlaced. So many classic Hollywood films were so good, that any attempt at a remake is just going to fall flat on its face. 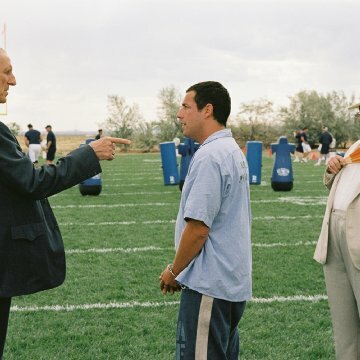 The Longest Yard with Adam Sandler is more of today's take on the story if you asked me. 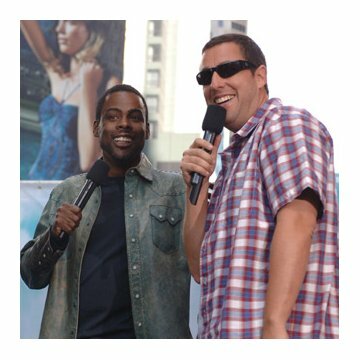 It has humor, and is Sandler at his best with Chris Rock playing his role well too. Critics and classic moviegoers beware. Unless you are open-minded, you will never find the hidden treasures of the movie world. It's a football comedy, plain and simple.